A variety of colleges and universities in the area are having their graduation ceremonies this weekend. If you are hosting out-of-town family and friends and need assistance with accommodations or recommendations for a restaurant for a top-notch celebration, see our website. 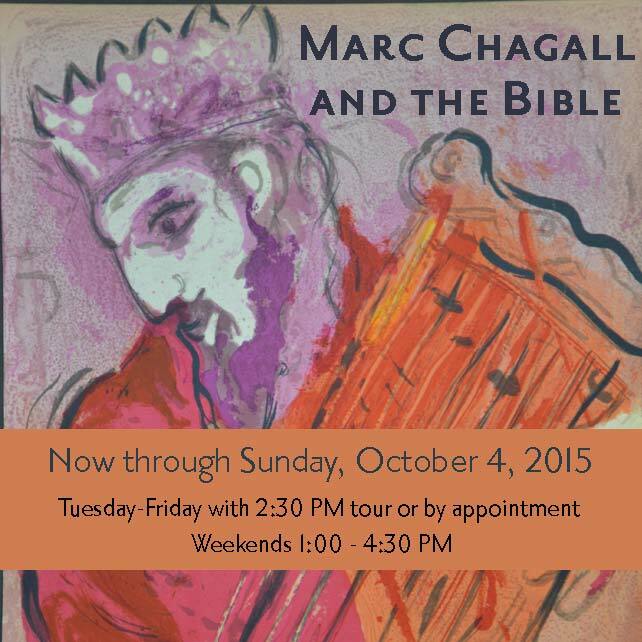 The Marc Chagall exhibit at Glencairn Museum, part of the Bryn Athyn Historic District, continues this weekend. Entitled "Chagall and the Bible," the display features etchings and lithographs of the artist&apos;s graphic work and historical posters. Etchings from his 1960 Bible series bring together the artist&apos;s spirituality and childhood fantasy through the sophisticated artistry of a master printmaker. Also featured in this exhibition are brilliantly colored images from his 1956 and 1960 suites of Bible lithographs. If your kids think that animal acts and big-time thrills are only seen on television shows like America&apos;s Got Talent, introduce them to the real deal. The LuLu Shriners Circus takes to the Plymouth Meeting arena May 14-17, filling three rings with classic performances. Mixed in with the high-flying, daredevil acts are, of course, the infamous Shriners clowns, in all the saggy-pants, seltzer-spraying glory. The Schwenkfelder Library & Heritage Center holds its annual Penn Dry Goods Market days May 15-16. Part antiques show and part lecture series, the event features handiwork in the German tradition, beautifully brought to a variety of decorative crafts. The lecture programs will delve into textile history, augmenting presentations with hands-on workshop opportunities. Lunch is available both days. 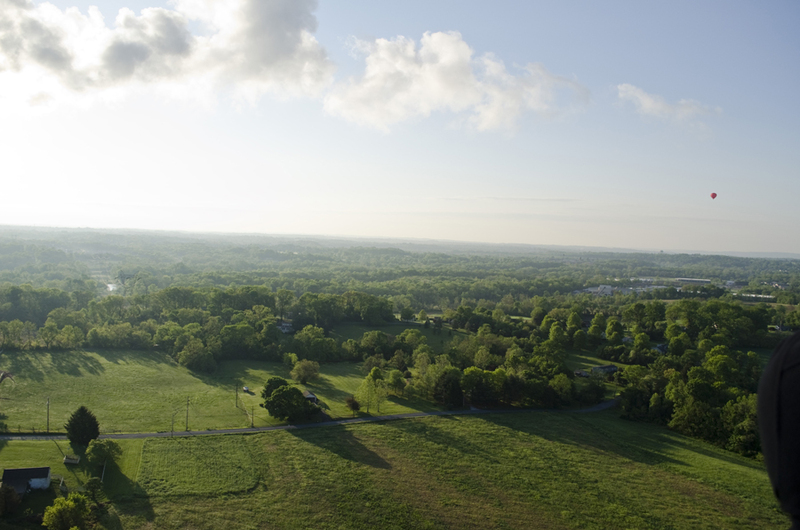 Glide over Pottstown in a sightseeing airplane expedition that will cost you only 20 cents for every pound you weigh. The International Organization of Women Pilots presents airplane rides (weather permitting) at a cost guaranteed to range from $10-$30 (no matter what the scale says). Flights on May 16 are 10 a.m. to 5 p.m., and those on May 17 are noon to 5 p.m. Report to Pottstown Municipal Airport and you will be cleared for takeoff. 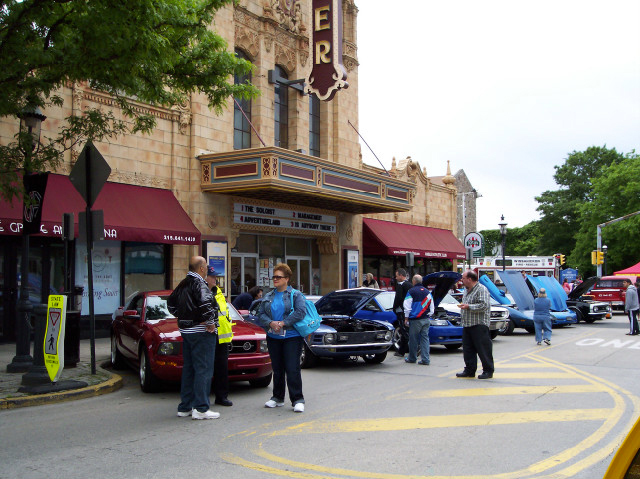 The 19th annual Ambler Auto Show revs up May 16 from noon to 5 p.m. Overtaking Butler Street, the event showcases classic and unique autos and trucks, each painstakingly restored to pristine beauty. More than 200 cars are expected to be displayed, and owners will be onsite to answer questions and explain their processes. Ambler, one of the county&apos;s most pedestrian-friendly areas, is even more walkable during this festival of fenders and fraternizing.